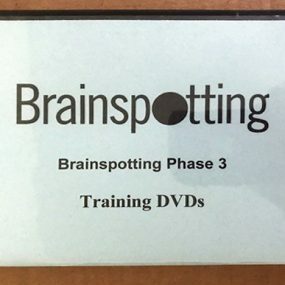 Brainspotting Phase 1 training now available for digital download or DVD format. Physical including equipment kit (manual, CD, pointer and book) $399. Digital download is without equipment for $349. 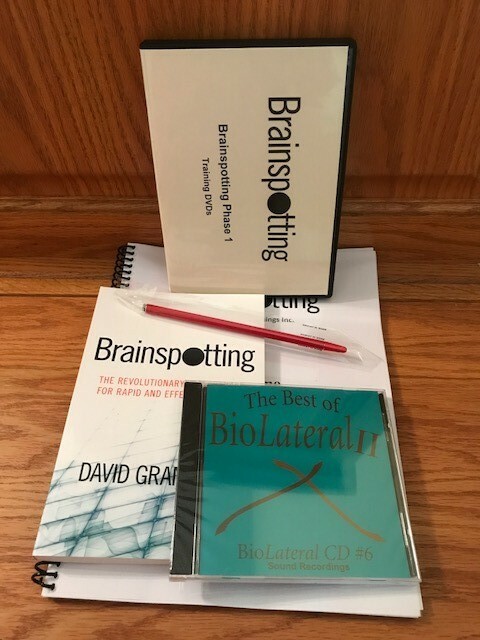 Add equipment (manual, CD, pointer and book) for $50. 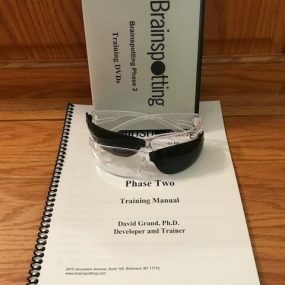 Students will first learn the phenomenological approach that underpins strategies for Brainspotting, followed by strategies for identifying and processing Brainspots. Attention will be given to the utilization and integration of Brainspotting into ongoing treatment, including highly dissociative clients.